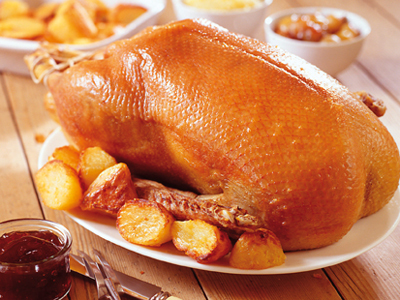 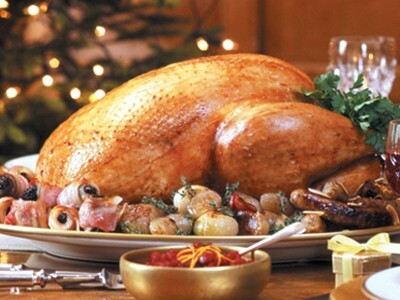 Why not spoil your family this Christmas by presenting them with a traditional festive meal of succulent roast goose. 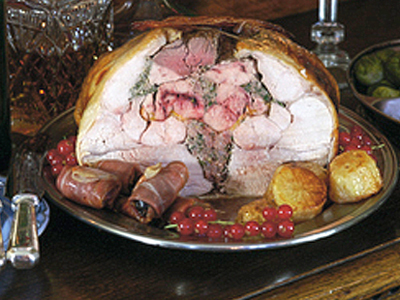 Cooking couldn’t be simpler and to guarantee the cook praise we have included inside the carry-home box cooking guidelines and tips on how to prepare the perfect Christmas goose, stress free. 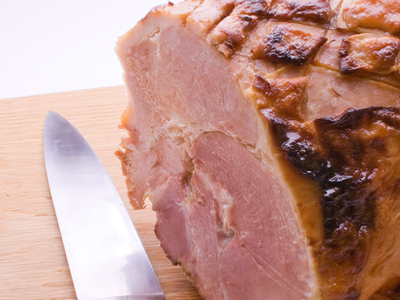 The result is the tastiest celebratory meal. 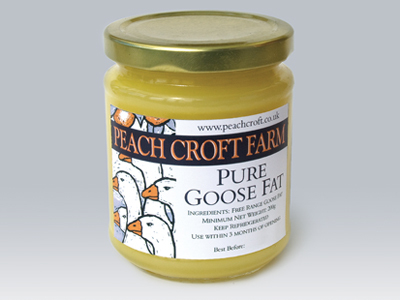 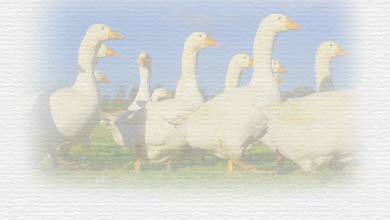 All Peach Croft Farm Geese are free range, enjoying and benefiting from grazing in our grassy paddocks. 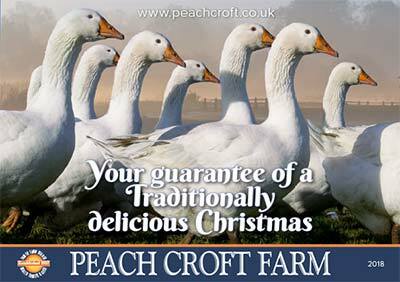 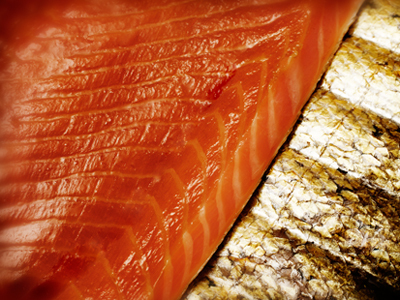 They grow slowly to full maturity, are fed only on a natural diet and are available from Michaelmas through to the end of December.